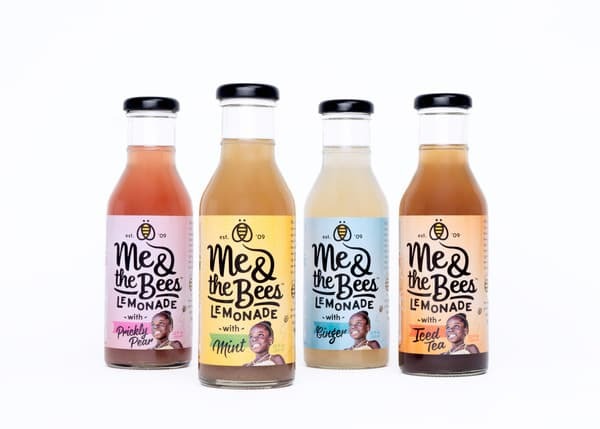 Me & The Bees is a lemonade/iced tea company founded by Mikaila Ulmer when she was just 11 years old. 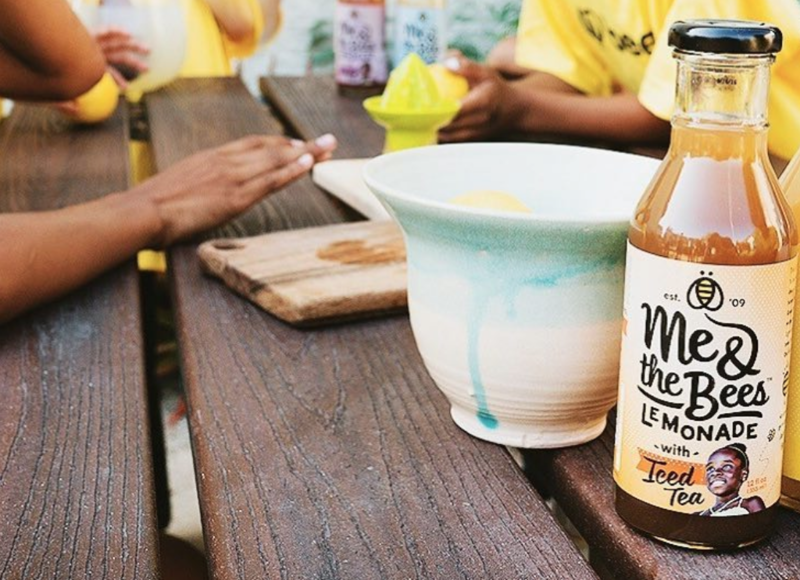 Mikaila developed a recipe for lemonade based on her grandmother’s, then went on Shark Tank and received a $60,000 investment to kick things off. 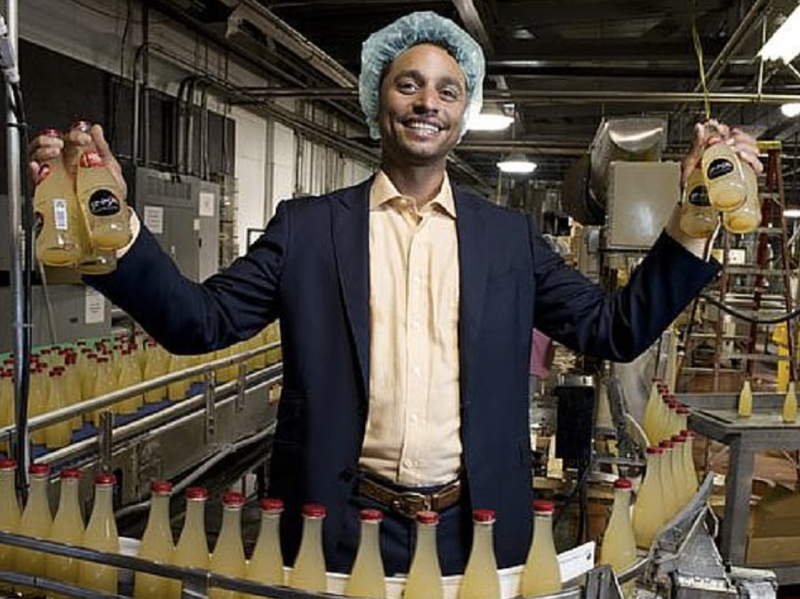 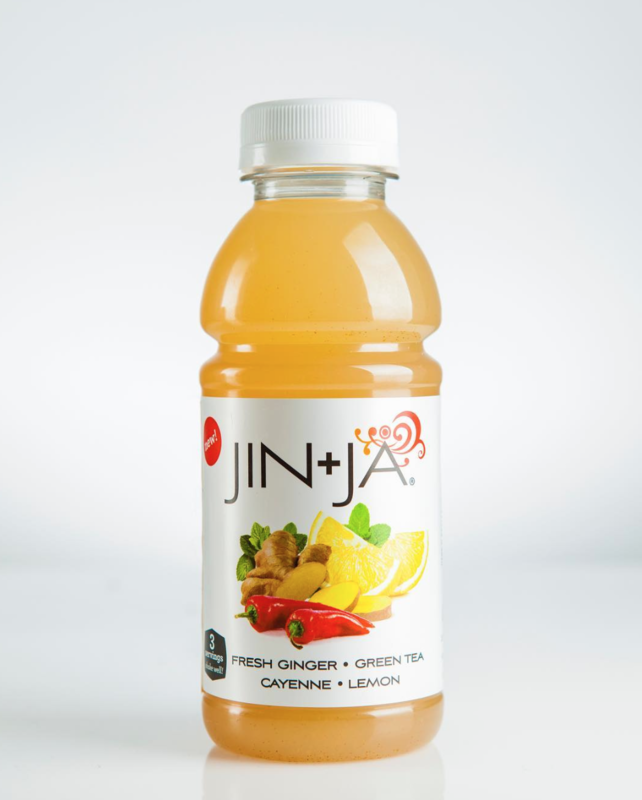 Now, at the ripe old age of 13, she’s the CEO of a company whose beverages can be found at Whole Foods, Wegmans, The Natural Gardener, and more. 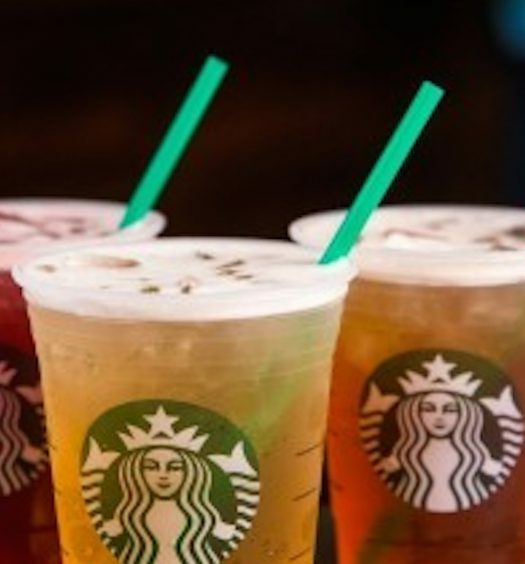 Variations on the product include a Lemonade with Iced Tea, featuring black tea, flaxseed, cane sugar, honey, real lemon juice, and water. 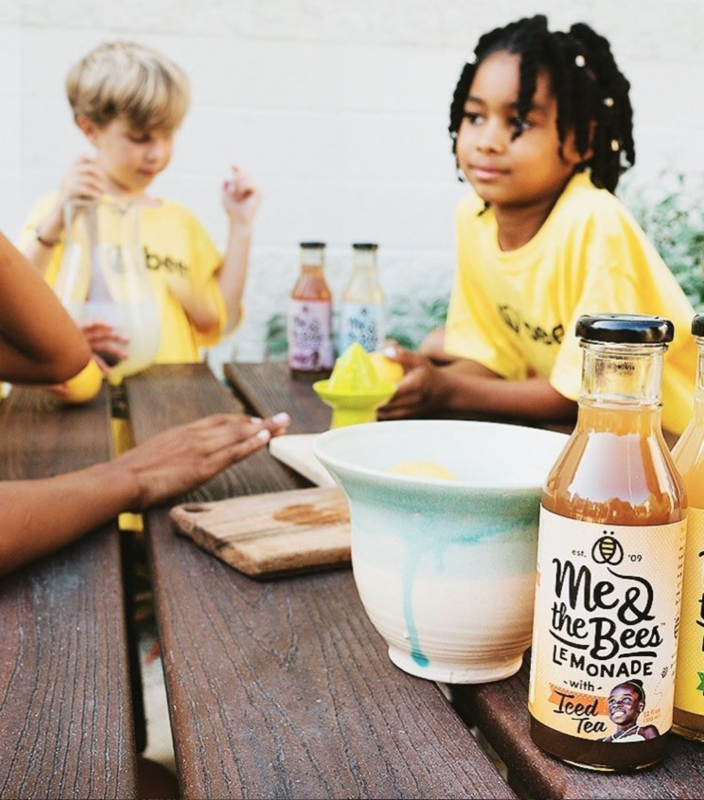 A portion of all profits go towards organizations that work to save honeybees. 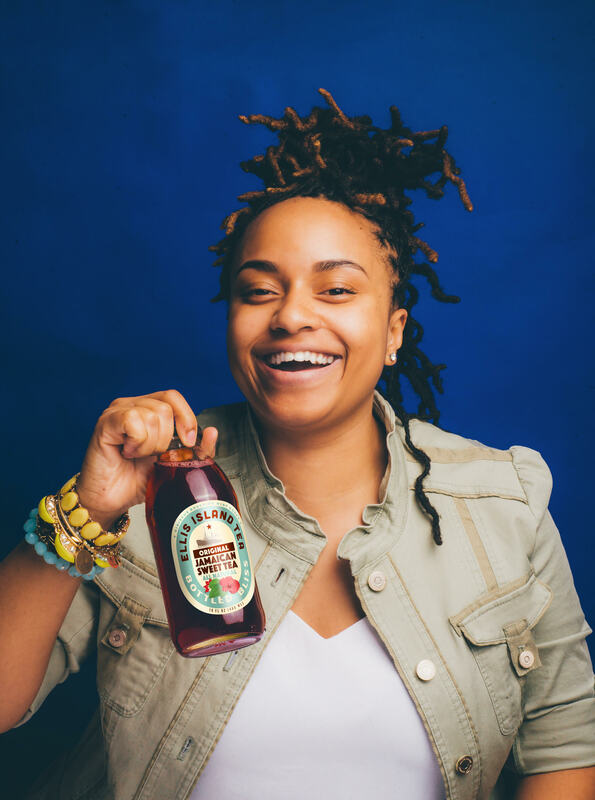 Mikaila was honored by Essence Magazine as one of 50 entrepreneurs to watch. 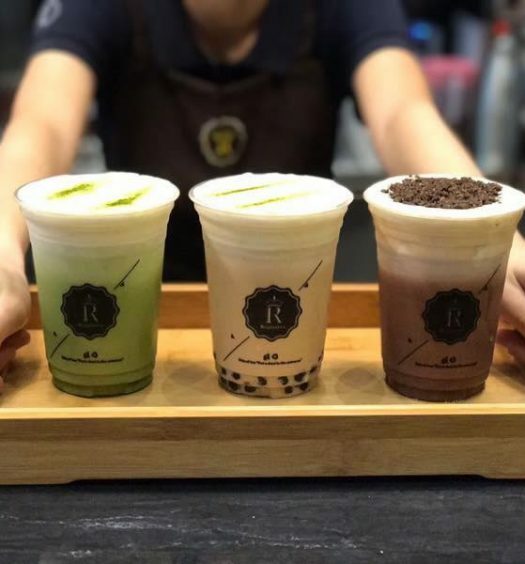 This young lady is certainly one to watch and celebrate over a nice glass of iced tea!